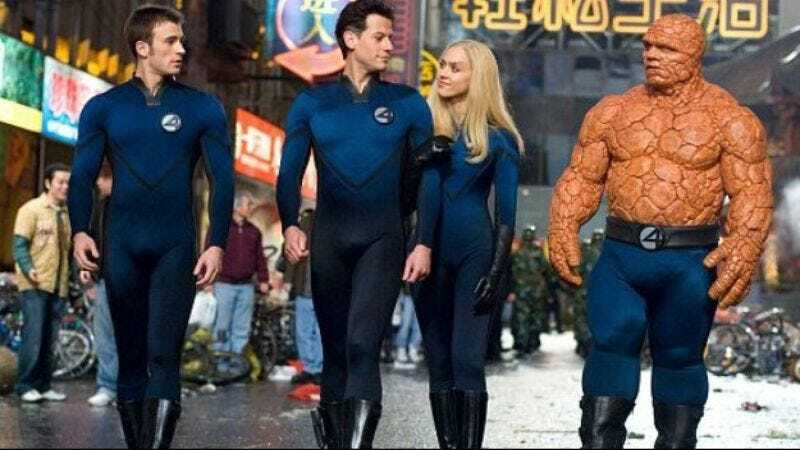 Expending every effort on making its reboot of Fantastic Four worthy of the Marvel name that it’s capitalizing on, Fox has hired in-demand author and screenwriter Seth Grahame-Smith to “polish” the script from Jeremy Slater, making it all shiny and franchise-y again. The revamp from Chronicle director Josh Trank and producer Matthew Vaughn is described as “taking a grounded superhero and sci-fi approach to the heroes”—and when you want “grounded,” who better to turn to than the writer of Abraham Lincoln: Vampire Hunter? Though, granted, as his work on Marvel Zombies Return arguably showed, Grahame-Smith’s familiar tendencies toward absurdist juxtaposition could be well-served in the comic-book movie world, particularly as the reboot’s promise to “tap deep into the comics mythology” would potentially allow him to play with alien races, anti-matter universes, and planet-destroying entities. For example, maybe all of those things could be attacked by zombies.